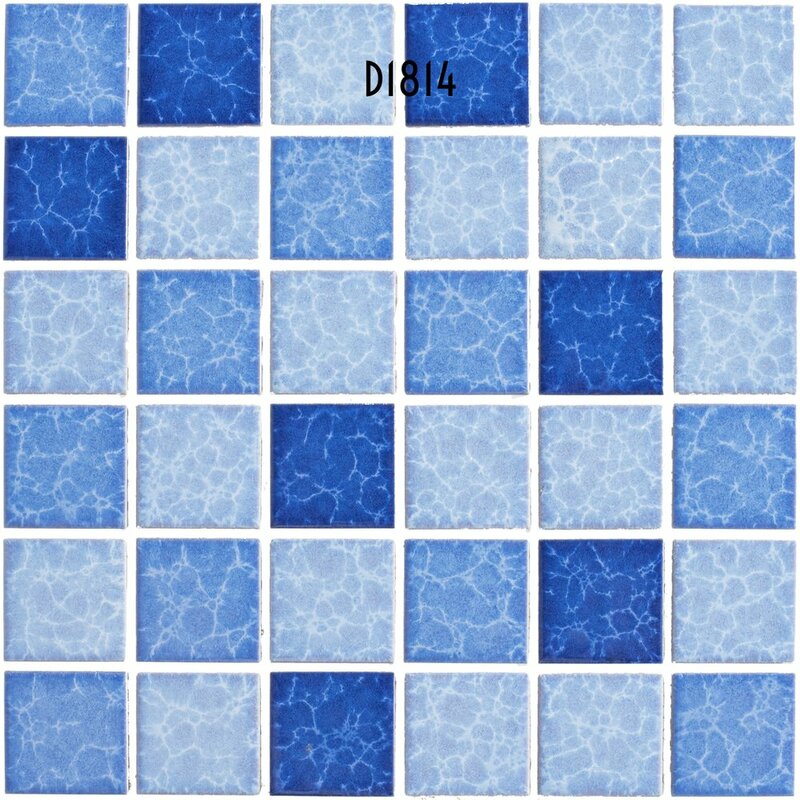 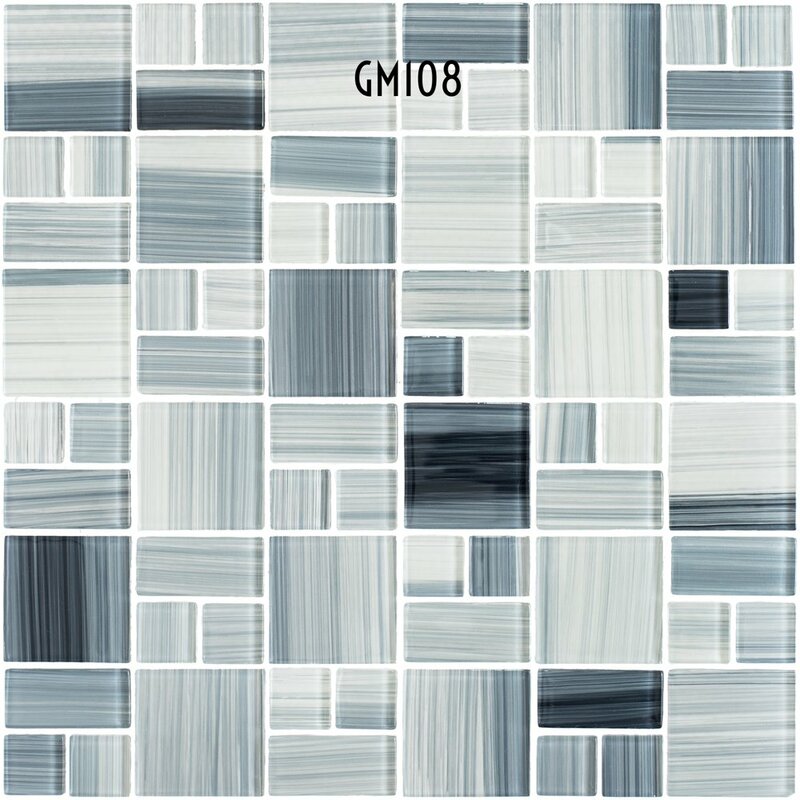 Mosaics are compositions formed from small pieces, or tesserae, and add energy and richness to a space by combining different materials or breaking the monotony of one sole wall covering, also being used as decorative borders or to frame different zones such as the shower or basin. 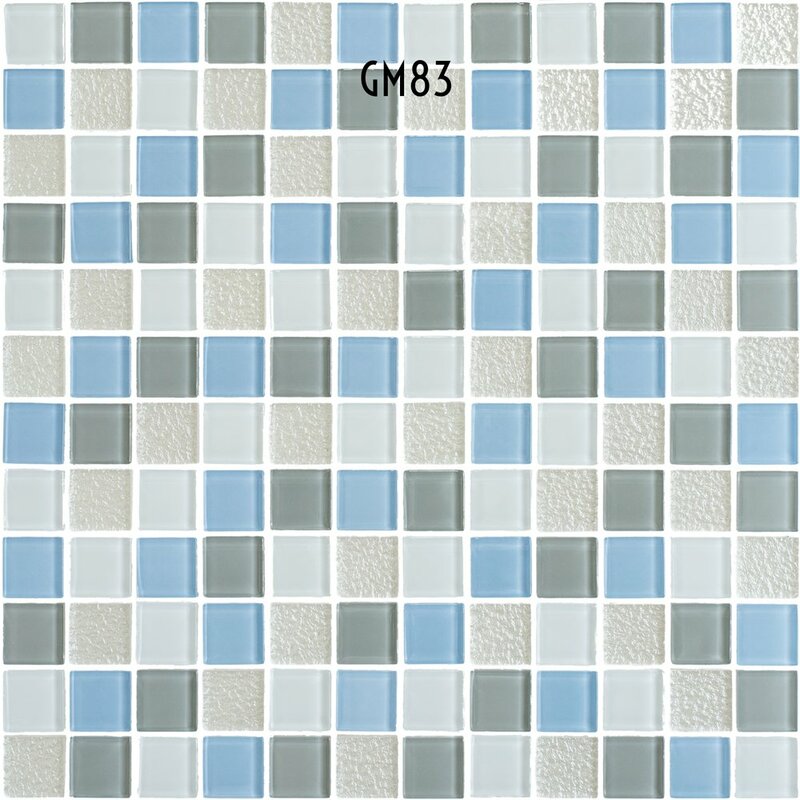 However, they can also be the main feature of a space, filling it with reflections and a colourful intensity. 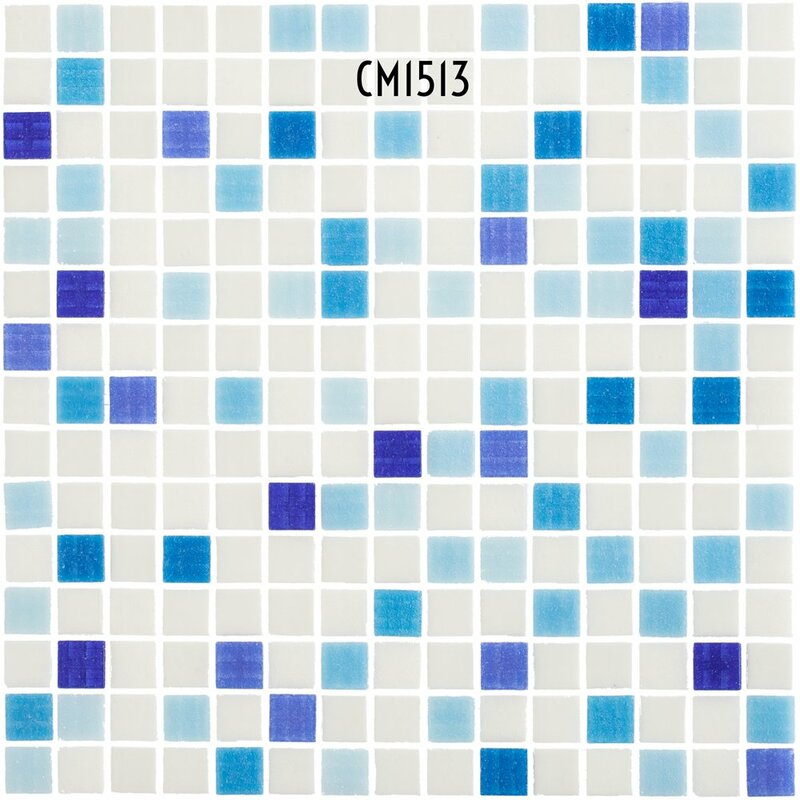 Saj Ceramics Ltd has an extensive range of mesh-mounted mosaics. 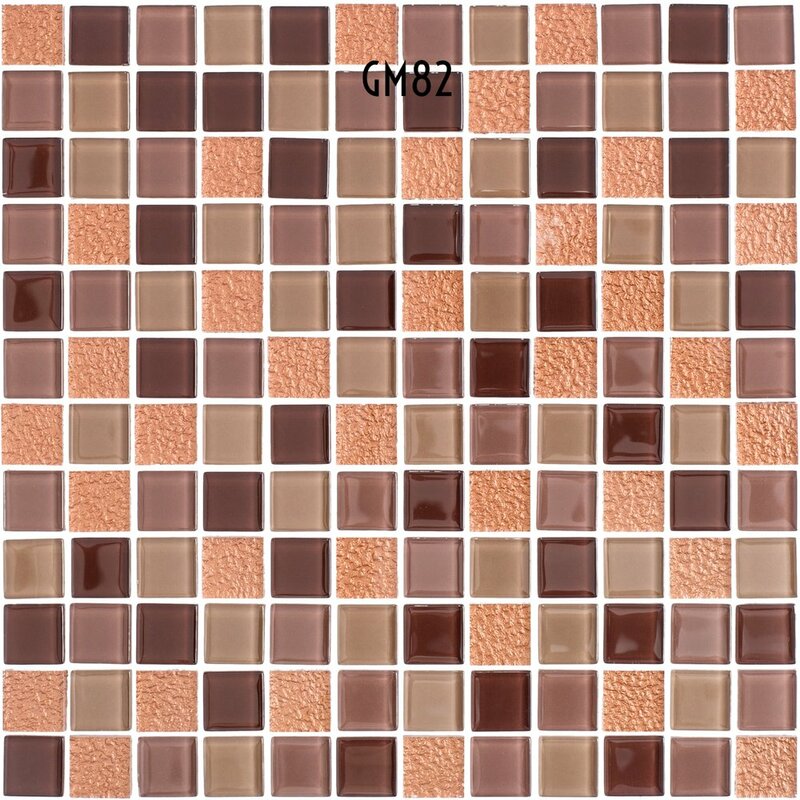 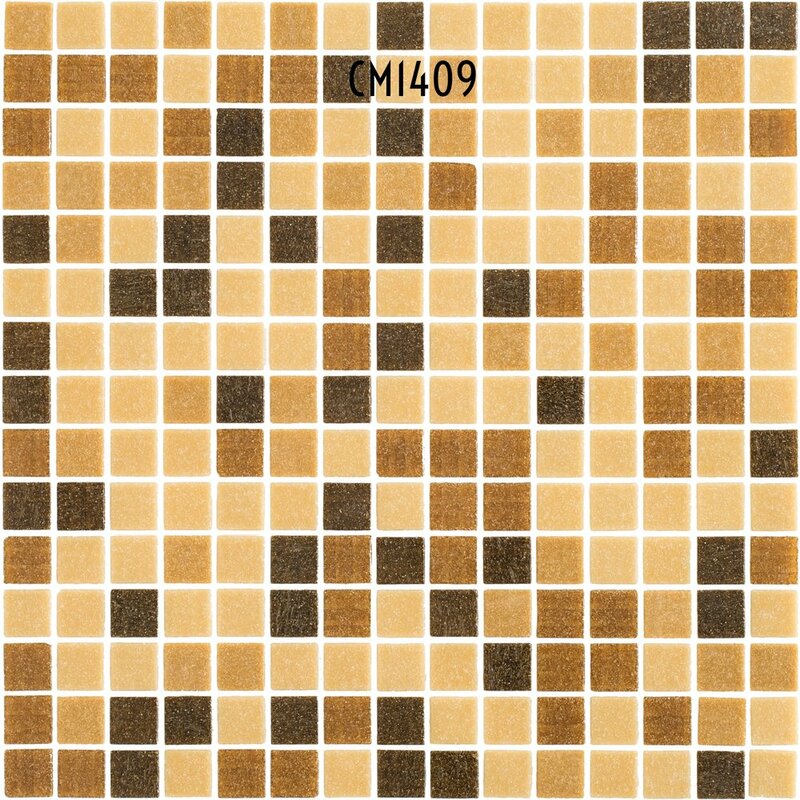 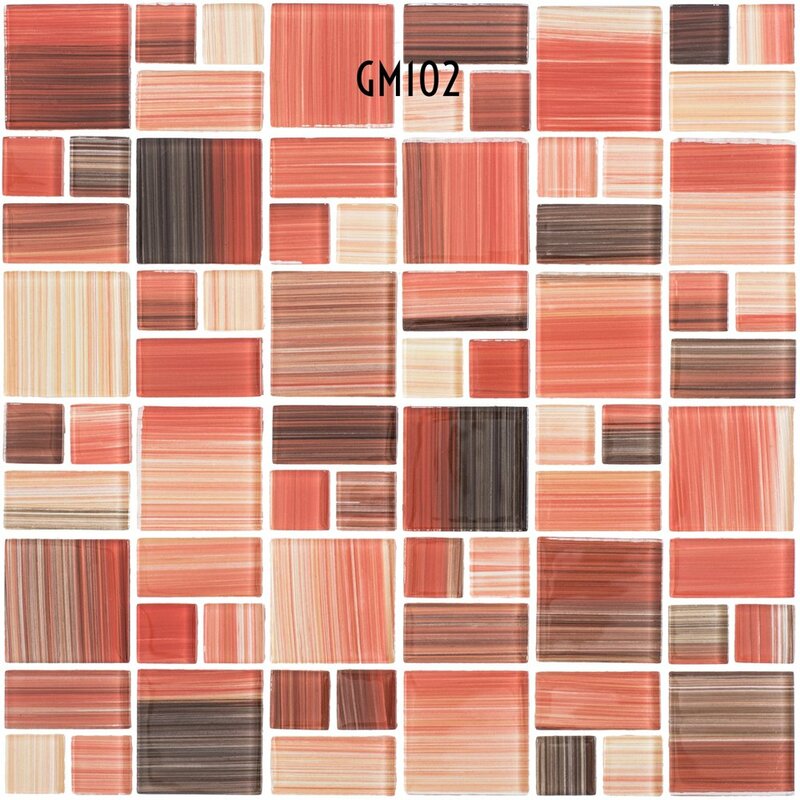 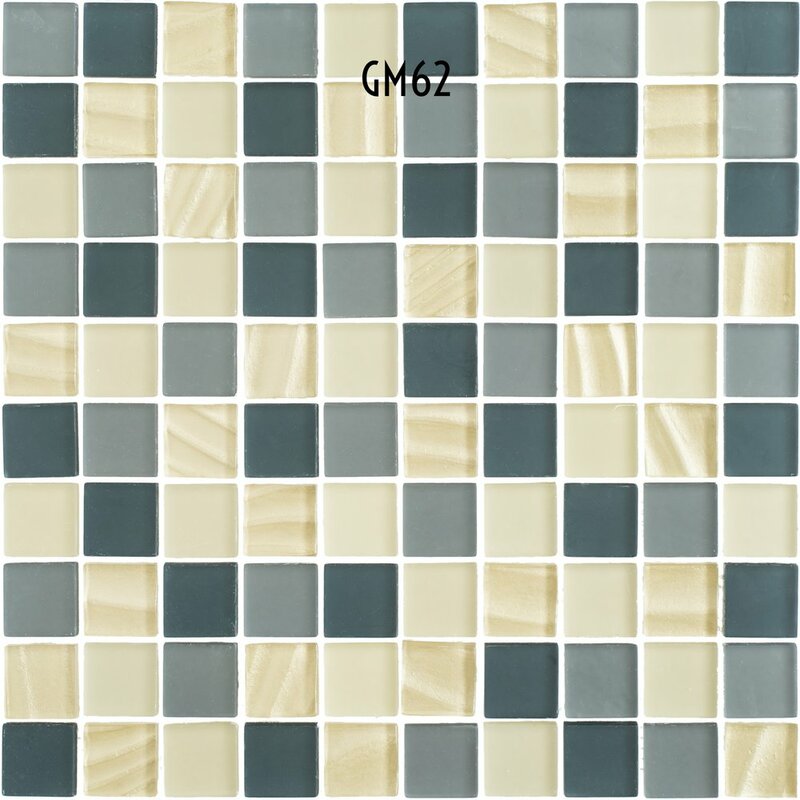 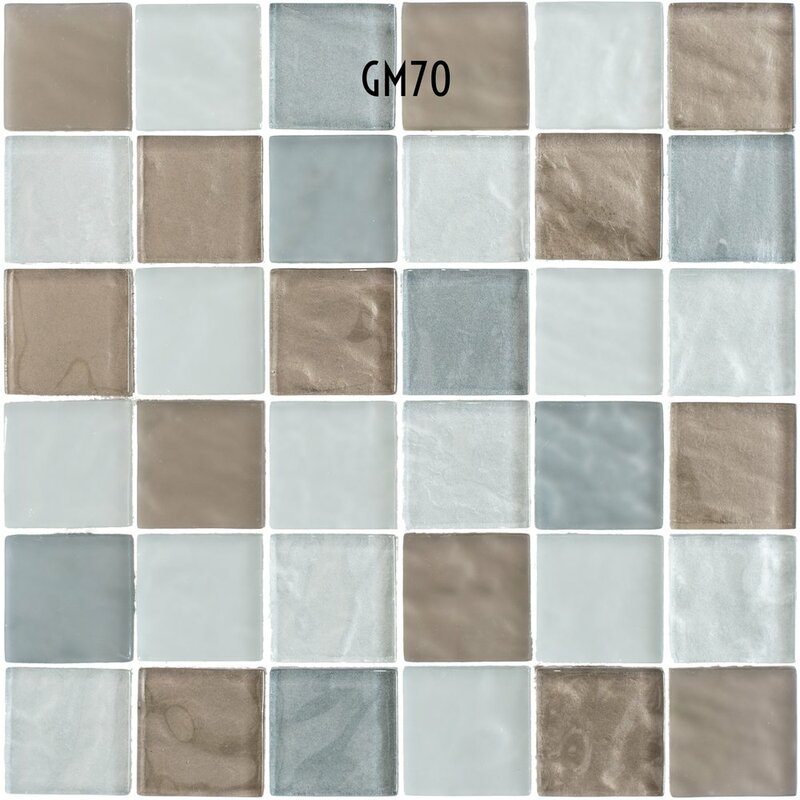 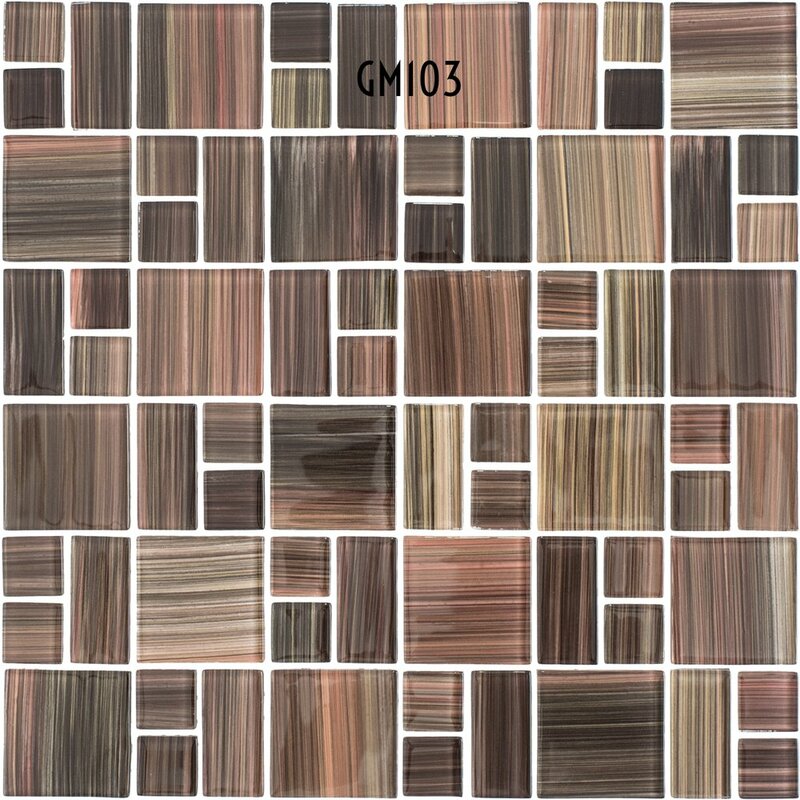 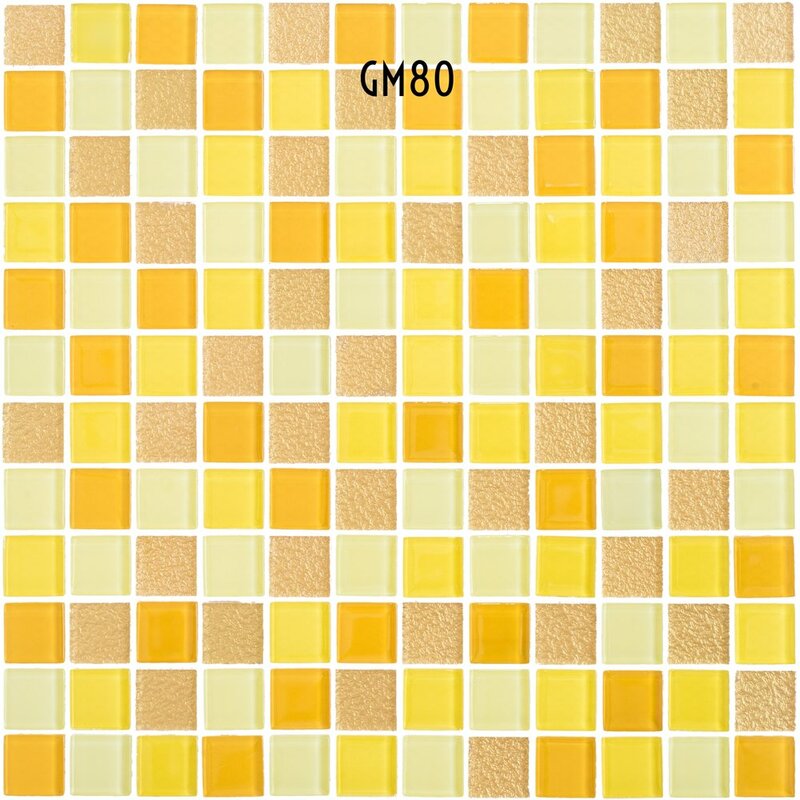 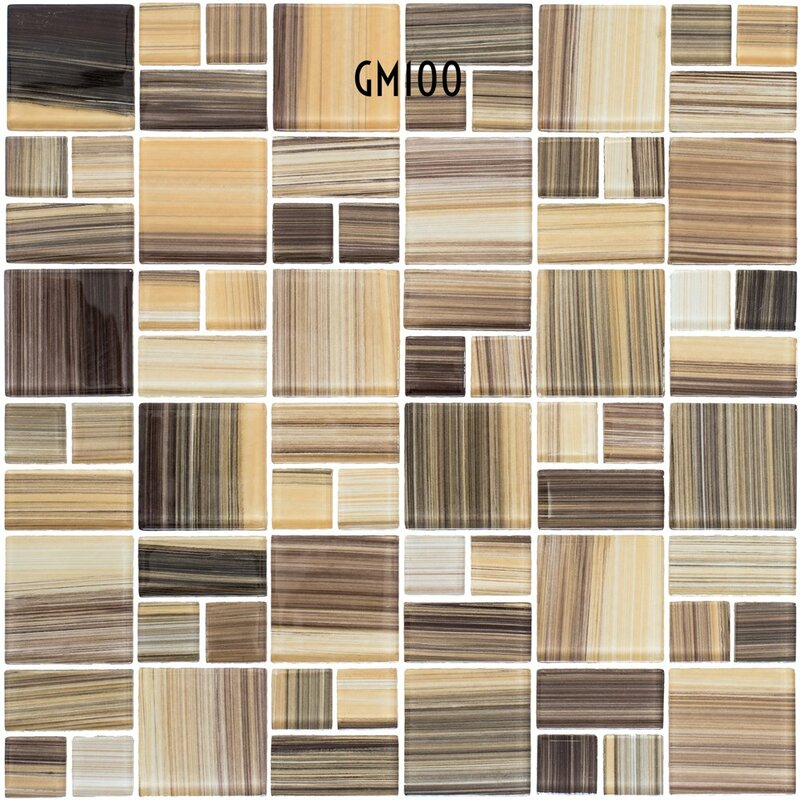 Stone Mosaics is a natural stone mosaic collection. 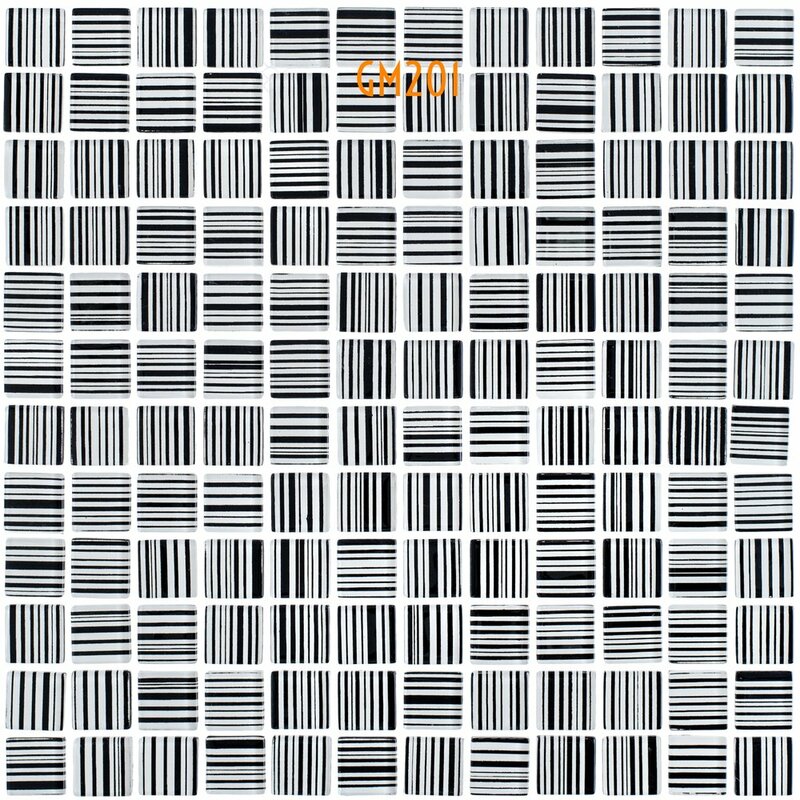 Please call for any pricing.